Explore the vast unknown in Ace Combat 7: Skies Unknown. 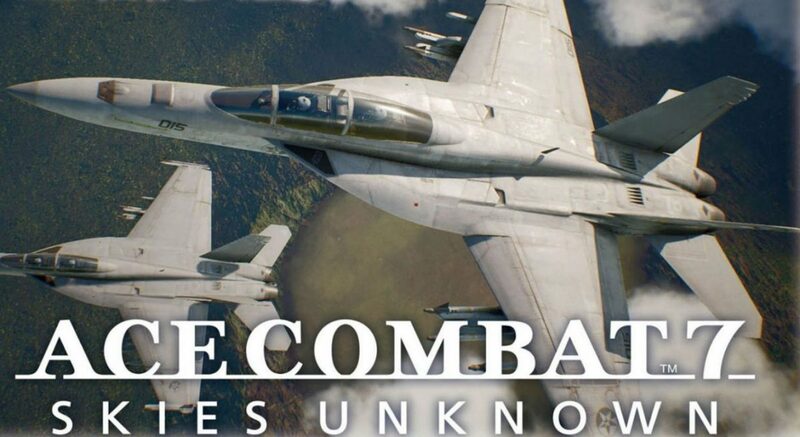 Ace Combat 7: Skies Unknown will mark the series’ first mainline game in over a decade. Unlike Ace Combat Infinity, which took place within our world, Ace Combat 7: Skies Unknown will be set in the Strangereal universe. 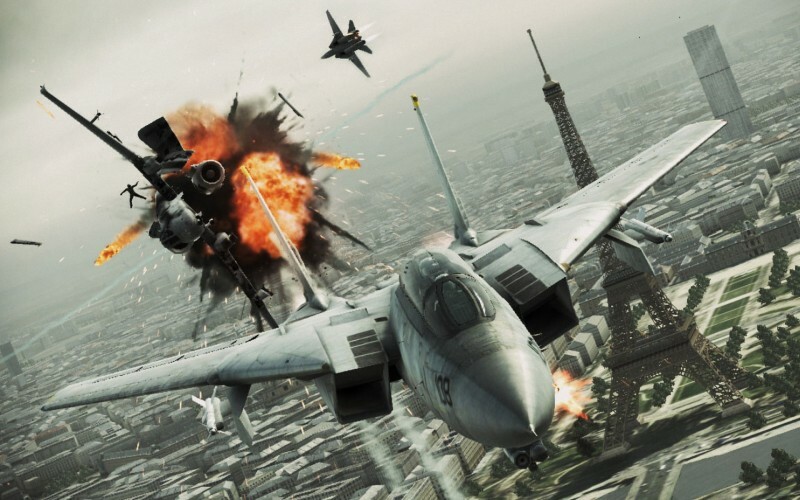 Bandai Namco is adamant about a return to story-driven gameplay with their newest Ace Combat title, painting thick the intense political turmoil surrounding the war between the Osean Federation and the Kingdom of Erusia. The Erusian princess is set to be a prominent character in the narrative, a conflicted girl caught in a conflict no one truly understands. Watch the trailer below for a glimpse at Ace Combat 7‘s ambitious new story and characters. Ace Combat 7: Skies Unknown will release for PlayStation 4, Xbox One, and PC some time next year. It will include exclusive missions for PlayStation VR, but it’s unclear whether it will support Oculus Rift or Vive on PC. 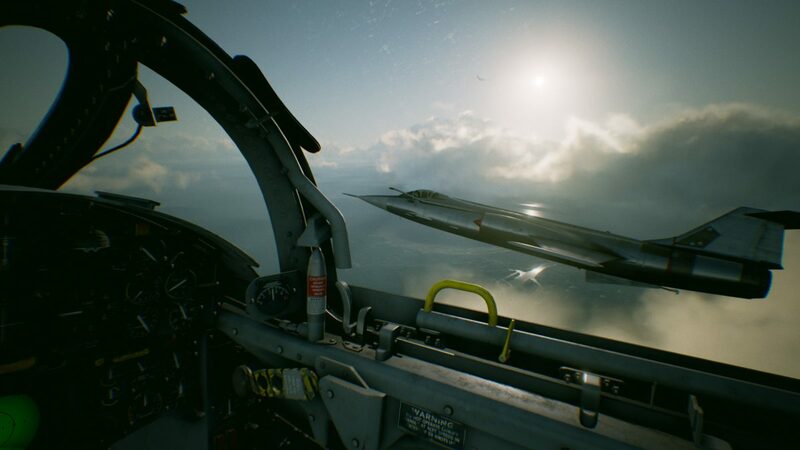 Will you be flying high with Ace Combat 7: Skies Unknown when it releases next year? And if so, for what platform? 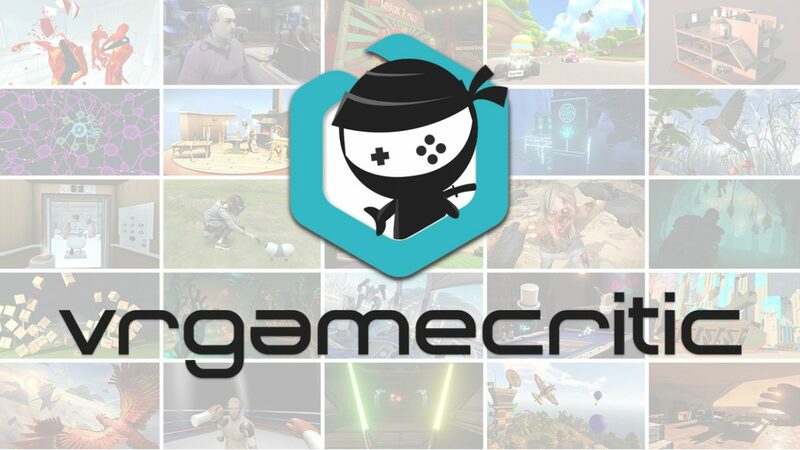 Let us know what you think about the game’s newest trailer in the comments below.